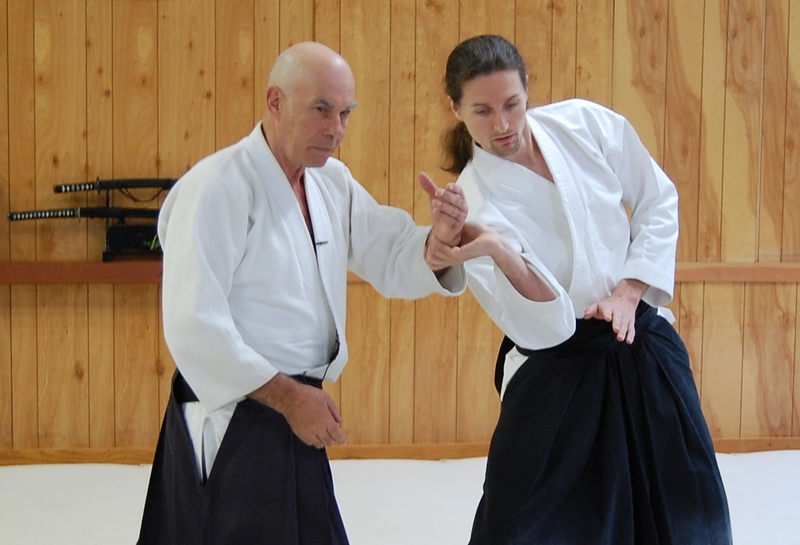 George Ledyard Sensei conducted this seminar shot by Shari Dyer of Keigan Productions at Aikido of Diablo Valley. The first Aikido Sword volume covers general principles of the Aikido sword including kamae, blocking, how to cut, how to thrust, and much more. 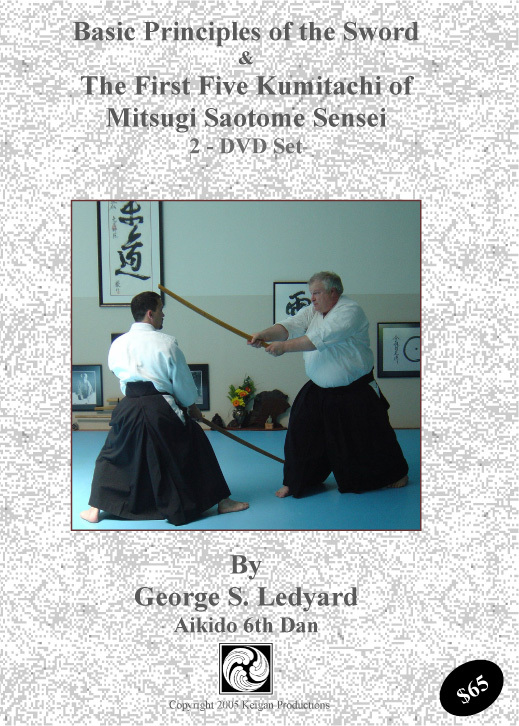 The second Aikido Sword volume takes Mitsugi Saotome Sensei’s Aikido Sword Kata Kumitachi 1 – 5 and dissects each form showing not just how to do the form itself but what the movements within the form could really be when executed in a martial contest. 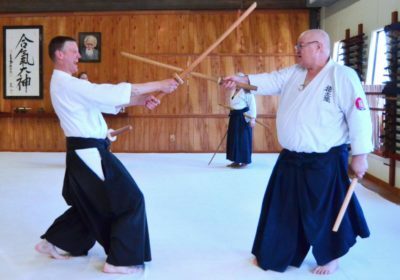 The principles presented in these videos are applicable to Aikido sword in general and are not specific to Saotome Sensei’s particular style. 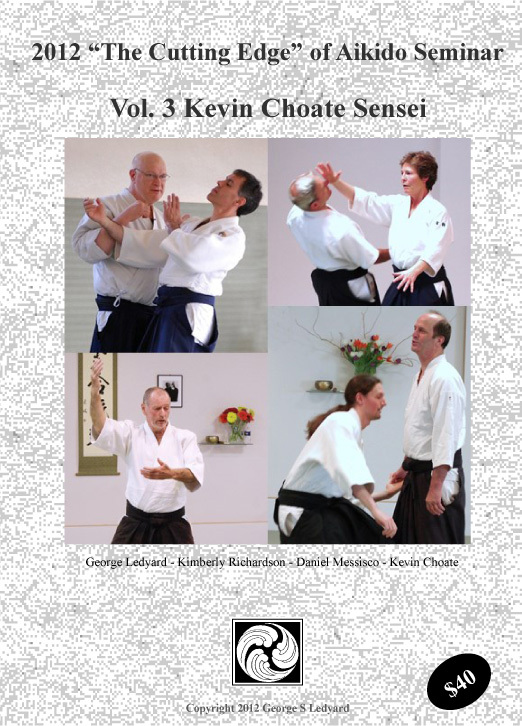 This title is now available in two formats as Aikido video downloads. A very large ISO file which allows you to burn your own copy of the DVD and a much smaller .mp4 or .m2ts file formatted for viewing on a portable device. Physical DVDs are no longer available for this title.